At THE VUE , your safety is a big priority. And you’ll know that the people you see inside THE VUE belong there. 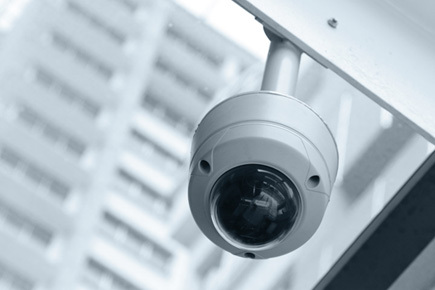 We’ve kept security in mind in every step of designing THE VUE , from our coordinated security system and camera monitoring systems to our 24-hour roaming security guard and doorman. And guests park on the first floor visitor area while residents park in a separate, secure resident-only area accessed by their fingerprint. Additionally, to ensure you don’t have to leave the premises late at night, our pet park allows you to take your pet out without leaving the building.